Sodexo Prestige Venues & Events has launched a new vegan and gluten free menu at Hampden Park. The enhanced offering, which will be available as part of DDR packages from September, was unveiled at the venue’s 2018 Conference and Events Showcase. 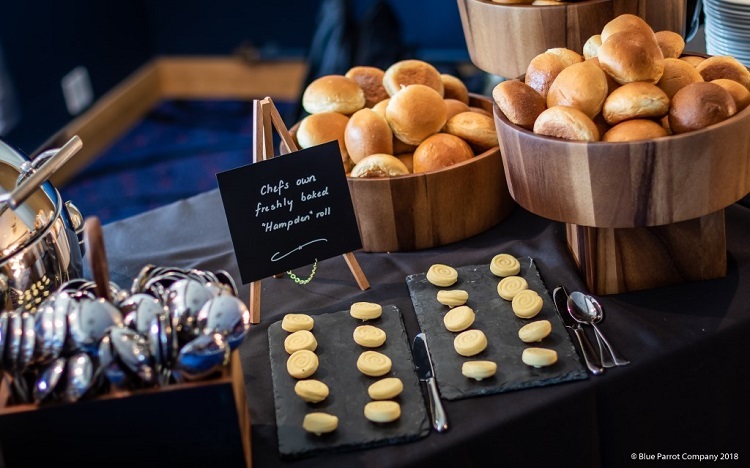 More than 100 delegates flocked to Scotland’s national stadium to celebrate the new banqueting menu portfolio, enjoying tasters as well as tours of the venue’s high-quality conference and events facilities. The fresh suite of menus will cater to all dietary requirements, including vegan, vegetarian, and those with coeliac disease, with a different themed cuisine available every week. Dishes include a classic chilli con carne which is gluten, dairy, lactose and nut free, through to a lasagne with a twist – made using Quorn mince layered with a soya milk béchamel sauce, roasted courgette and aubergine, topped with vegan cheese. Head Chef, David Buskie, has also used his own secret recipe to create a ‘Hampden Haggis’ dish, which will be available exclusively at Hampden Park, allowing delegates to sample Scotland’s traditional dish in the sumptuous surrounds of the stadium. “We are lucky enough in Scotland to have access to some of the world’s best produce. At Hampden Park we pride ourselves in using seasonal Scottish produce that’s locally sourced, giving our menus the flavour, freshness and diversity that our customers demand. “At Hampden we pride ourselves on offering our clients and their guests the highest quality experience, which is why we’re thrilled to be able to unveil our new, inclusive range of menus. 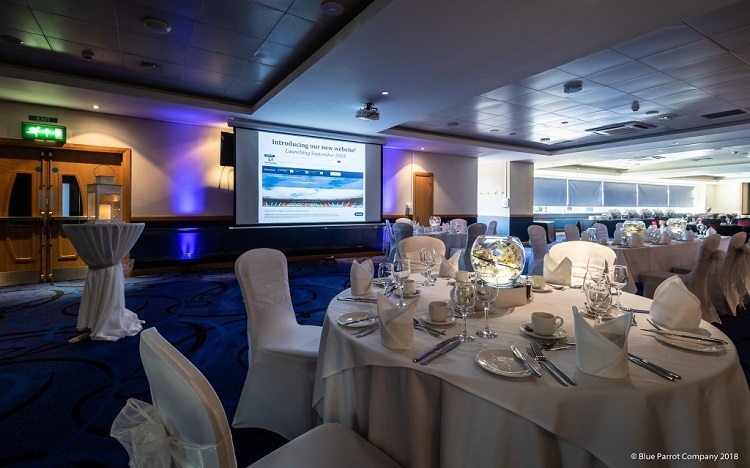 The Showcase event has already proved to be a huge success with more than £150,000 worth of sales leads generated, and will now become an annual feature in our calendar.